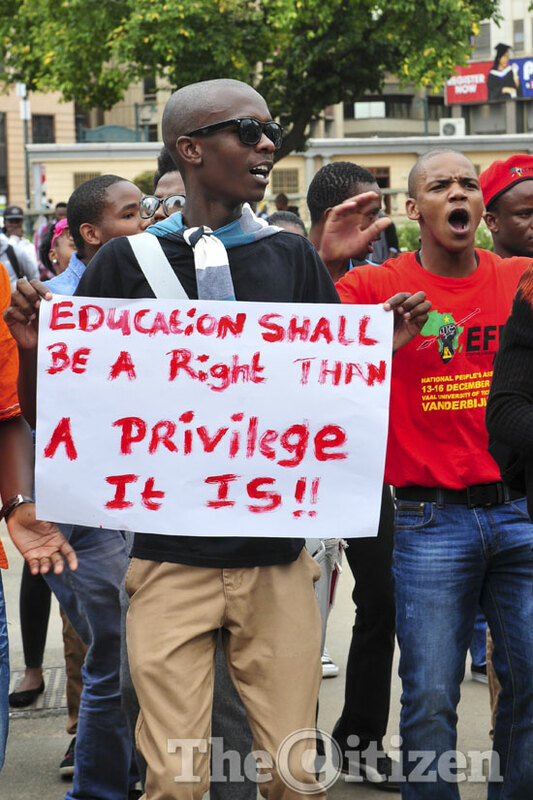 According to Lungelwa Zwane, the far-reaching response by government is a step in the right direction in responding to the pleas of students within the higher education sector. Parliament’s select committee on education and recreation chairwoman Lungelwa Zwane has welcomed the presidency’s announcement that government will introduce fully subsidised free higher education and training for poor and working-class undergraduate students. “The far-reaching response by government is a step in the right direction in responding to the pleas of students within the higher education sector,” she said. “The committee has always held the view that academic exclusion of the poor purely on the basis of affordability undercut South Africa’s democratic dispensation. This response is a step in the right direction to remedying the high levels of inequality in the country,” Zwane said. The continued focus on technical vocational education and training (TVET) colleges was also welcomed in the context of the skills shortages within sectors necessary to drive economic growth. The commitment to upskill lecturers within the sector was also a welcome announcement, as it was one of the issues raised by students during various interactions with the committee. While the committee welcomed the announcement, it would engage the higher education and training department on the mechanics, implementation plan, and funding model to support the roll-out. This engagement would happen when parliament resumed in early 2018, Zwane said.